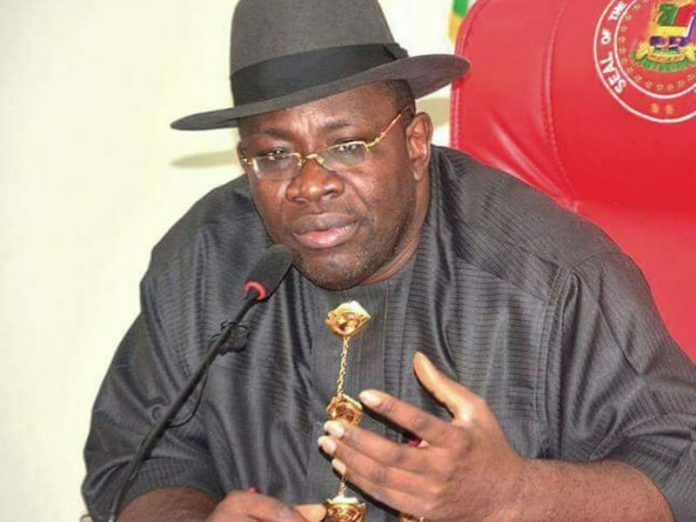 The Bayelsa State Governor, Mr Seriake Dickson, Sunday bemoaned the alleged killing of 40 persons of Ijaw extraction in Rivers State during the last general election in the country. Dickson, who listed the locations of the deaths as Abonemma and Buguma in Rivers, called on Ijaw politicians to stop aiding the killing of innocent citizens in the area in their desperation for political advantages. A statement by Fidelis Soriwei, Dickson’s Special Adviser on Media Relations, noted that the governor spoke when he paid a condolence visit to the Amayanabo of Kalabari Kingdom, King Theophilus Princewill, Amachree XI.